As voting season lurks around the corner, it becomes vital for residents of Laredo to check their voting registration status. In an effort to increase voter participation in the coming elections, the Laredo Housing Authority (LHA) has trained and certified over 20 employees that will be serving as Volunteer Deputy Registrars. These LHA employees will have the power to register eligible citizens to vote for upcoming elections. The LHA’s main concern is their residents and their ability to be a part of the governing process through their votes. It also seeks to teach the importance of voter participation and inform the residents about upcoming elections. Having these employees stationed at many of the public housing projects facilitates the residents’ registration process. 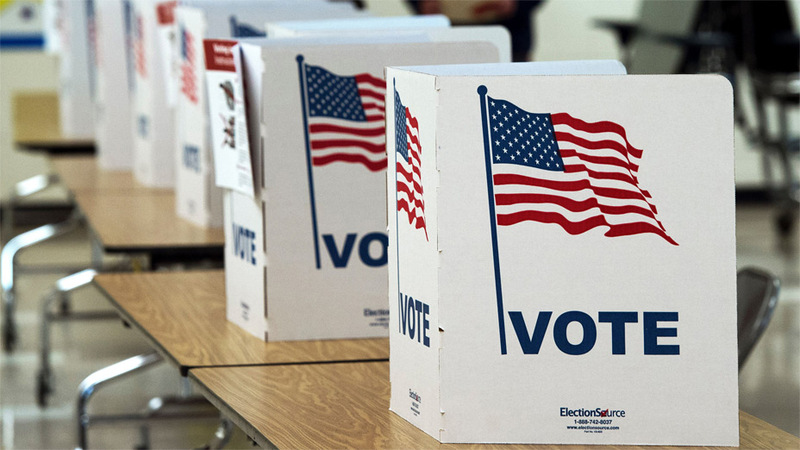 Nationwide, a little over 50 percent of eligible voters go out to the polls during presidential elections. Historically, Hispanics have the lowest voter turnout in the nation based on ethnicity. Texas also has one of the lowest percentages of eligible voters in the state casting ballots. LHA Deputy Registrars will be registering any eligible citizen to vote throughout the remainder of the registration window. The last day to register to vote is Tuesday, October 11, 2016. Election Day this year is Tuesday, November 8, 2016.